Secure Fonts - Print check amounts and payee names securely on any 600 dpi or better printer! These Secure Fonts print data that is very difficult to forge or alter. You get 13 different styles, each available with or without a print legend below the character. 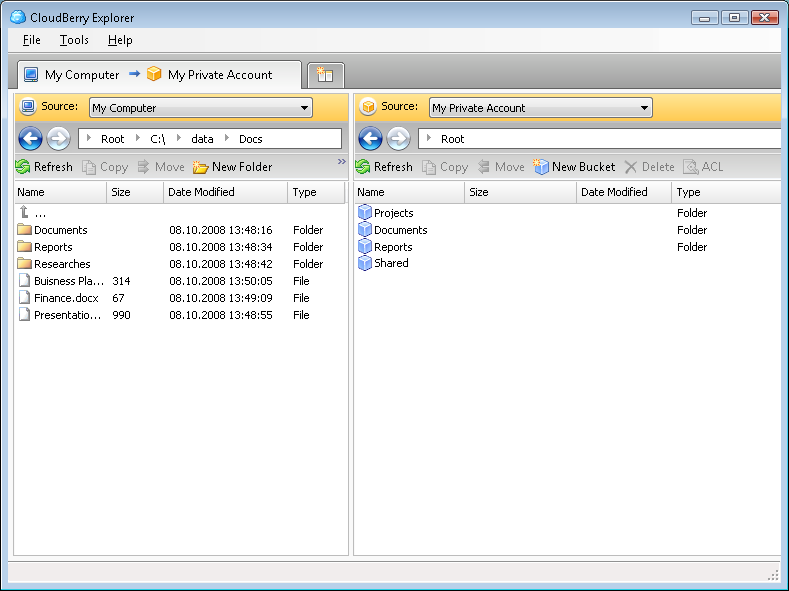 SafeIT Secure Disk - SafeIT Secure Disk is a user-friendly program that allows you to prevent unauthorized access to restricted documents. The program makes a part of your current hard disk a secure disk. All private and confidential information stored there protected. FOX Password Safe - FOX Password Safe is a reliable, secure and essential tool that allows you to safely and easily store all your passwords, web site logins, documents and files. It uses totally secure AES 256 bit encryption to keep your information safe.